I having been building a book of memories from this past summer on my iPad (iOs 10.3.3). My iPad has over 78 Gb of available memory still. 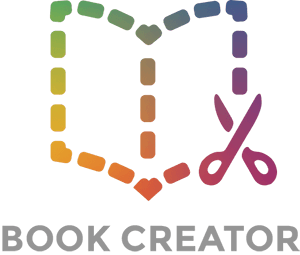 My BookCreator ePub is 124 Mb. However, when I try to export the book as an ePub to Dropbox, iTunes, Google Drive or even the Cloud the screen display a white window that says EXPORTING with the spinning apple wheel for a second or two and then the screen goes black and the whole system crashes. I have restarted my iPad several times, including a hard reset. I am not able to export the file off my iPad. I have read the other posts about a 350 Mb file size limit from 5 years ago, but I am well under that. So why can't I export my file?? ?